I can’t express the gratefulness my heart feels when I am granted love, not only from my small community, but from a far away place. 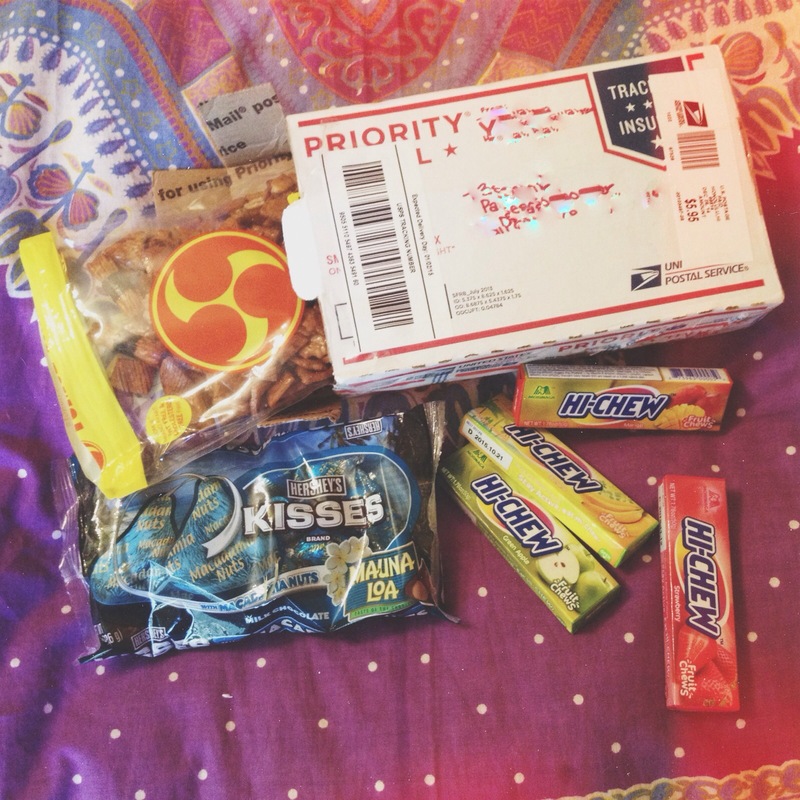 my friend who lives in Hawaii was gracious enough to send a hawaiian snacks/candy care package to me in Oregon. it is so special to me since I’m unable to go to my local grocery store and buy the same items. I will shortly be sending her a care package from little old Oregon soon. share love, from state to state.